During the cold winter months, we can often find our energy bill sky-rocketing. 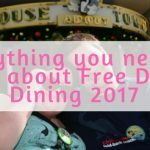 However, if you take some time to try out some of the tips I mention in this article, you can see yourself saving hundreds of pounds a year. 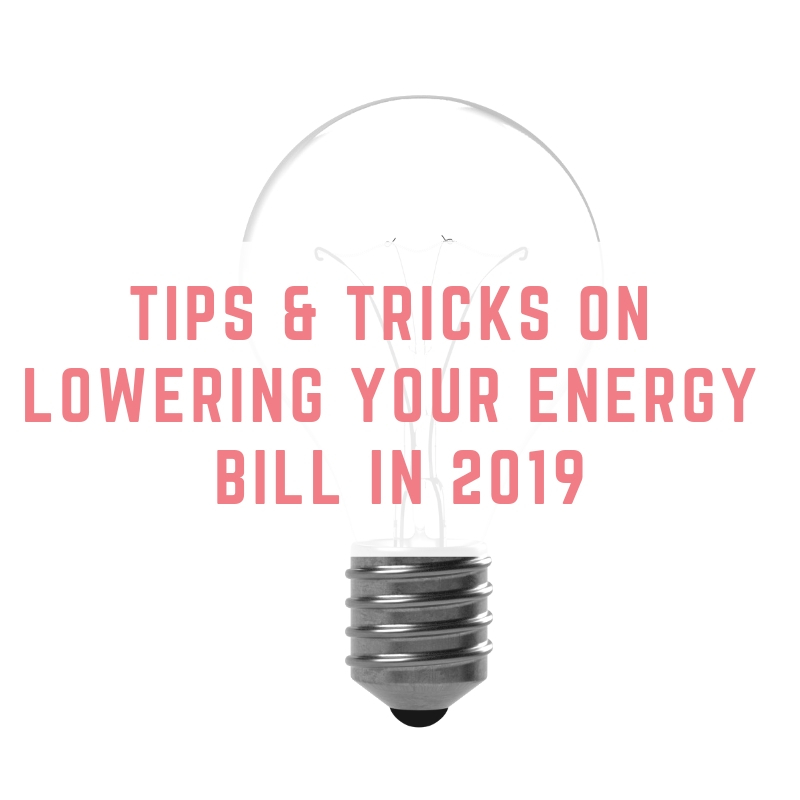 Read on to find my tried and test tips and tricks on how you can lowering your energy bill in 2019. 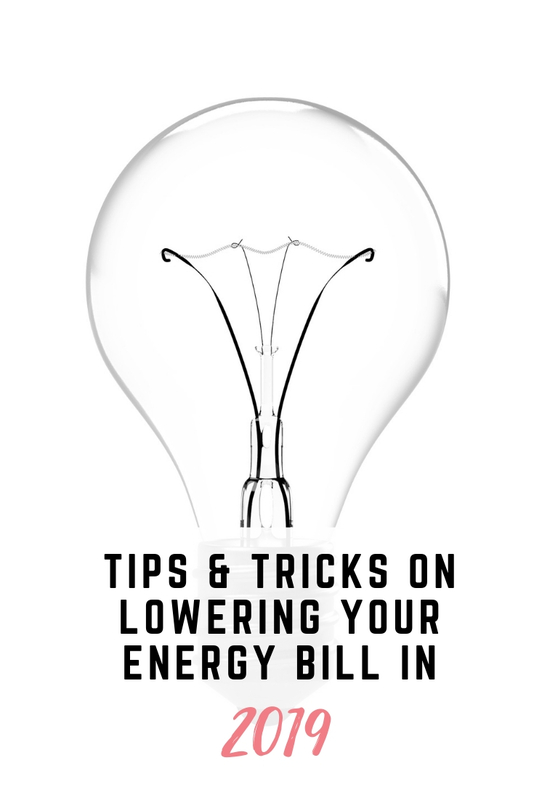 The first tip to lowering your energy bill is to move any objects away from your radiators. This will include anything that is blocking the hot air from circulating around the room and actually heating up the entire area. An example for us is that we used to have our dining room table very close to our radiator so we moved it more towards the centre of the room to allow the heat to circulate and warm up the room much quicker. This is a tip that will work well for any season, and that is to put your washing on an extra spin cycle. 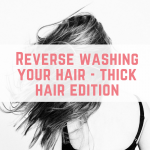 This will allow your washing machine to do an extra spin getting rid of excess water. This is very useful, especially you'll be using a tumble dryer or drying your clothes on a radiator. This is one of my favourite energy saving hacks! You simply place a dry, clean towel in the bottom of your tumble dryer before adding in all your washing. This towel will absorb all the excess moisture and help save you money on every load of washing you dry. This trick can be a bit time-consuming upfront, especially if you have multiple radiators in your house, but it will be worth it! For this tip, you will need to get a piece of cardboard that is around the size of your radiator, and then cover it in foil. This will reflect the heating back into your room, we've definitely noticed a difference when doing this in our home! As a result, we can then turn down our thermostat down and save more money. 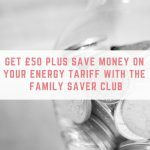 The biggest way to save money on your energy bill is to run a comparison on how much your provider is charging and find a cheaper option. 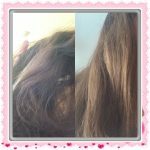 This can save you hundreds of pounds a year! One great company that offers fantastic rates to their buyers is Boost Energy. What's great about Boost Energy is that it works as a PAYG energy provider. 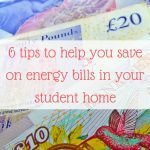 This concept is similar to a Pay As You Go tariff on your phone bill and you'll end up paying for the exact amount of energy you'll actually use, saving you a lot of money throughout the year. If you prefer an auto-top up option, however, you can change it to automatically auto-top up if you would rather not have to manually do it each month. Boost Energy is also currently running a smart incentive offer where they are offering up to £30 off when installing a smart meter (£15 free credit on Gas & £15 pounds free credit on Electricity). Boost Energy also has a very handy app you can use that you total control of your energy usage. You can even top up your tariff from your sofa and get top-up reminders! 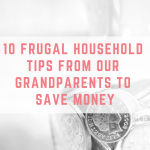 I actually have two tips for saving money with your oven! The first is to turn your oven off a few minutes before your food finishes cooking (depending on what you're cooking!) and when you're finished cooking to leave your oven door open to allow the heat to transfer into your kitchen. 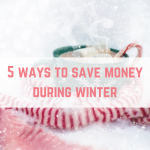 If you're feeling cold during the winter, rather than turning your heading on, it can a lot more efficient and money-saving to invest in a few thick blankets to cuddle up inside around the house. I tend to find that if it's the evening, I can get very warm under my blanket in a few minutes. I'd also highly recommend getting hot water bottles, I've used these for years and they're fantastic for keeping you warm during the cold winter months. Did you know that if you turn down your thermostat by just one degree that you can save up to £80 a year? 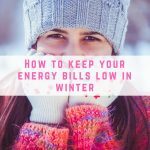 Just making small changes here and there can have a massive effect on your bill at the end of the year and you won't notice a change in one degree. If you're finding it cold during the winter evenings, instead of throwing your heating on, just turn your heat blanket on 10 minutes before you plan on getting into bed and by the time you're ready, it will be super warm for you. Heat blankets are a very low-cost way of staying warm and you can buy them for single beds for less than £20! I'd highly suggest investing in one, you won't regret it! I am quite surprised that you did not mention LED bulbs for savings on electricity on traditional bulbs, we recently changed our 2 bedroom bungalow to LED, and I can see the saving already, we are on card and key meter, so that is how I can see it so quickly, some people are put off by the price and thinking that they do not give off enough light etc but they are great and give off a better light I personally think. LED bulbs can be picked up quite cheap, especially in multi-packs, these are great for the kitchen and bathroom ceiling lights, have a hunt around on Amazon for example.